The Victorian Laser Association (VLA) has finalised agreements to conduct a series of National, Oceania and World Championships in Melbourne and Geelong in the January – March period of 2020. 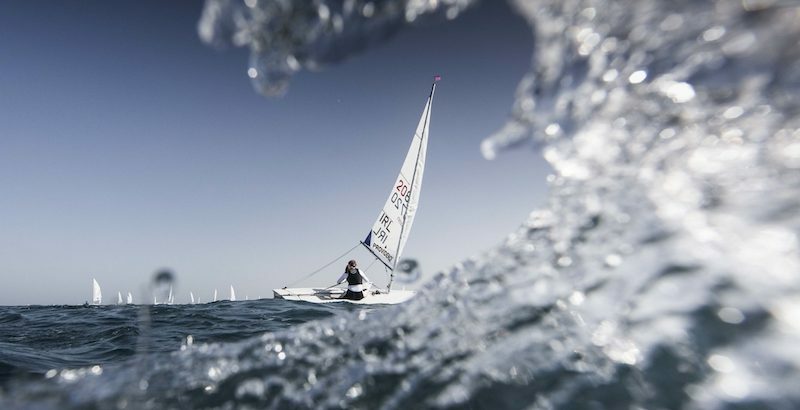 The VLA is working to further enhance the appeal of Australia and Victoria to Laser sailors of all ages and genders across the world in 2020, an Olympic year, as part of a wider “Summer of Sail” with several other class world and national championships being planned in the summer of 2019/20. Pre-Christmas local regattas and training opportunities will also be available in the lead up to these major championships.